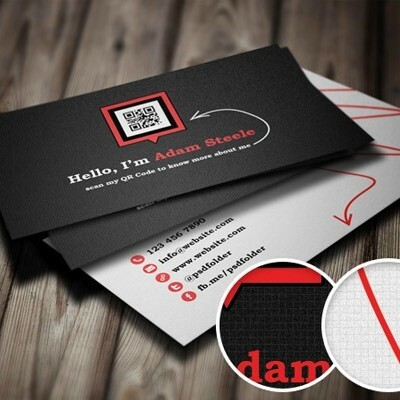 A collection of 25 business cards, which are free to download for commercial and non-commercial design use. All the business cards are the standard 85mm by 55mm. All you need to is change the details on the business card, in order to match your details ensure its print ready and send to print.